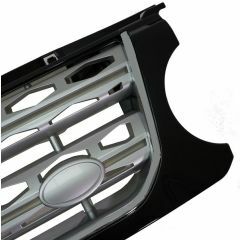 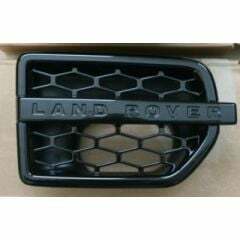 LR Centre Ltd's customers have been longing for replacement Grille and Side Vents for the Discovery 4 and now finally they are here. 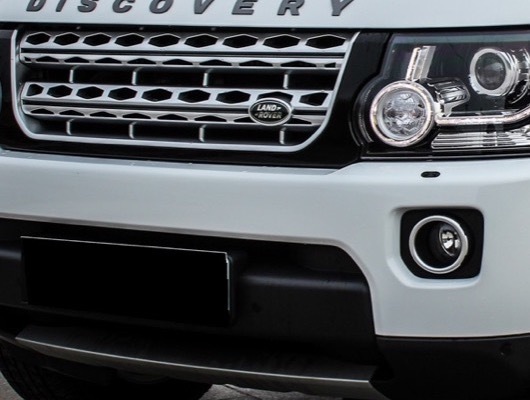 There is no denying the beautiful styling of the Genuine Land Rover Grille and Side Vents and we felt that there was absolutely no point in trying to reinvent the wheel. 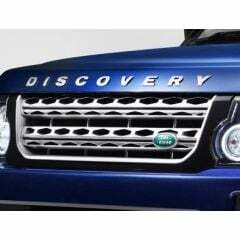 All we have done is take the Genuine Styling and opened it up to three fantastic colour options and it isn't difficult to see why these have proved so popular. 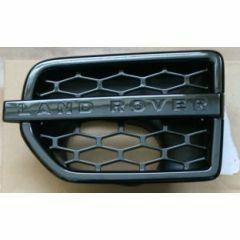 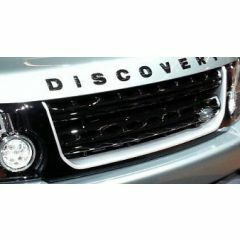 These grilles transform the appearance of your Land Rover, especially when coupled with the matching 'Discovery 4' Side Vents. 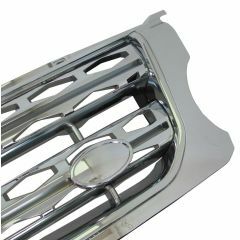 We are pleased to offer the Grille in three colours, and hope that one will suit your needs. 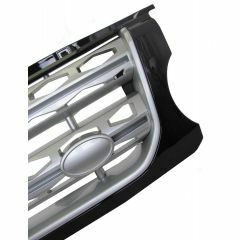 The Grilles are available in eye-catching Chrome, the ever-popular Chrome surround with Black Mesh and the understated Matte Black. 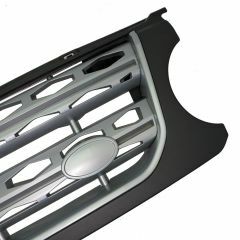 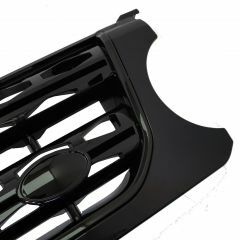 We also offer the side vents in a number of colour schemes, Chrome, Chrome with Black Mesh, Matte Black and the very popluar Gloss Black - of which a Gloss Black Grille is to follow so please keep an eye on our new products.